Chiropractic history has always fascinated me — especially when I come across a tidbit relatively unknown to most (and in my backyard to boot). 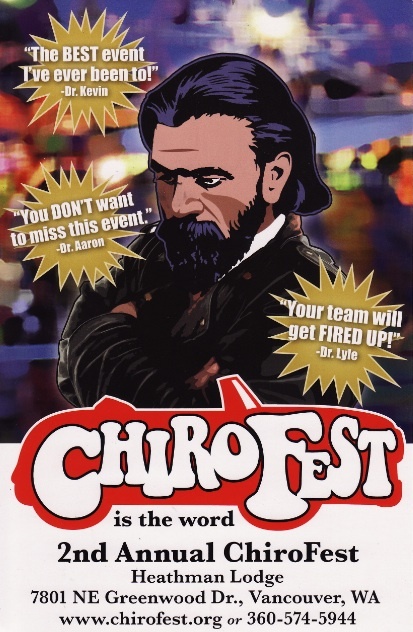 In my book, the Seattle College of Chiropractic qualifies as a trivia-worthy datum. 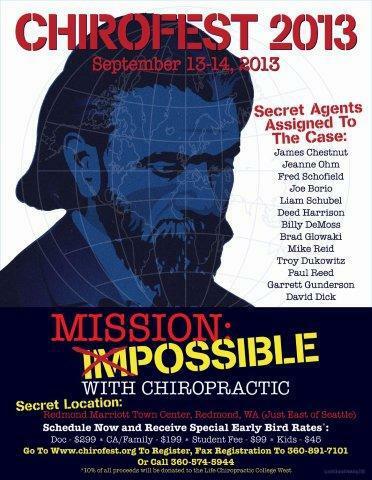 Unearthing information on this forgotten chiropractic college has proven to be a real challenge. 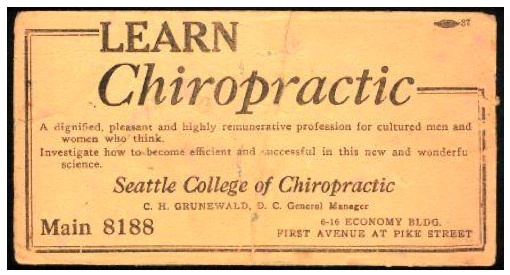 Interestingly, it seemed everyone had a chiropractic school in the early days. When DD Palmer first introduced chiropractic in 1895, he was very protective of it and was afraid others would steal his discovery. 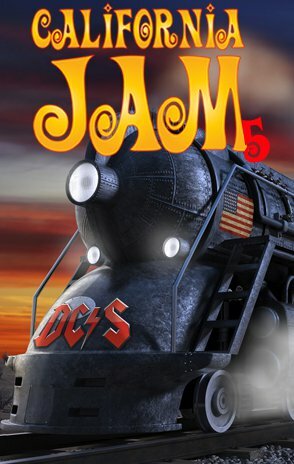 However, following a near death train wreck, he took up the wisdom promoted by his son BJ and decided to share his skill on a much grander level. For in his brush with death, he realized chiropractic could have easily suffered the same fate. Consequently, in 1897, he opened what would soon be known as the Palmer School of Chiropractic. Early graduates were licensed to both “teach and practice,” and many did just that, advertising to both patients and students alike. Upwards of 600 chiropractic learning institutions have been recorded since Palmer first started teaching — a number that can be whittled down to about 250 if name changes, mergers, acquisitions, and satellite schools are taken into account. Today there are 42 chiropractic colleges and universities worldwide. The Seattle College of Chiropractic was open from 1918 to 1931, the same time frame the number of chiropractic schools was at its peak. Unfortunately, the college seemed to have a spotty reputation. It was constantly on the move, having at least four different locations in the Emerald City. 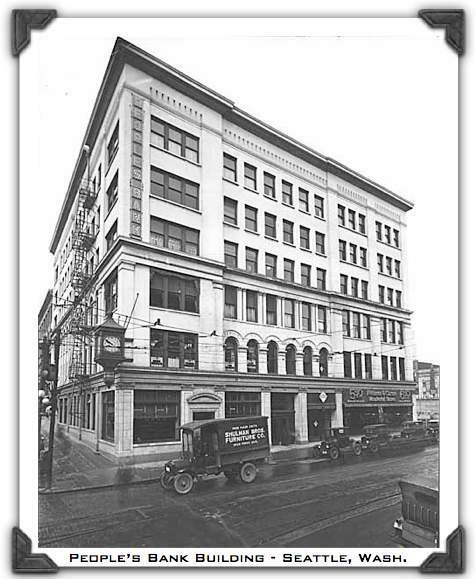 Their first location occupied two small rooms on the fourth floor of the People’s Bank Building on 2nd and Pike. Today a parking structure occupies the space. One graduate, whose first patients called him “Dr. Wow,” recalled tuition was “$750 and a stack of books.” Apparently they purported to teach “straight chiropractic only.” But another source conflicted with this pure and unmixed motto, explaining that they also taught degrees in naturopathic and sanipractic healing methods. Certainly the college’s biggest claim to fame lies with Dr. John Bastyr, the namesake of well-known Bastyr University. 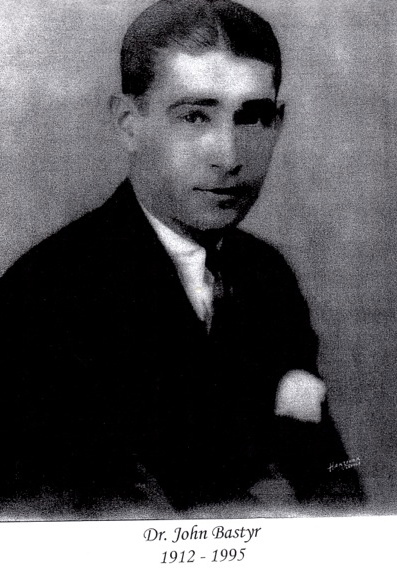 Known as the “father of modern naturopathic medicine,” many don’t know he first became a chiropractor at Seattle College of Chiropractic before going on to become a naturopath. Some spoke highly of the college, calling it a “branch of the Palmer School at Davenport” instructed by its graduates, while another described the Seattle president’s disdain and arrogant aura of superiority over BJ and the Palmer school. Perhaps this is why I noticed what seemed to be abrupt and unconventional rotation in faculty positions. When I first started practice seventeen years ago, many of my elderly patients wanted to know where I graduated. With such an array of chiropractic learning possibilities in the beginning — and lack of any kind of accrediting agency to set educational standards — it’s no wonder that question was top of mind for them. Thankfully, times have changed and chiropractic educational institutions have seen incredible advancement in this area. 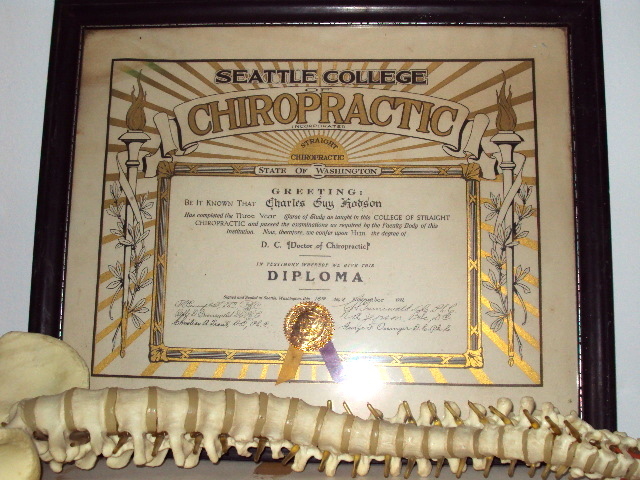 And so while the Seattle College of Chiropractic is an interesting bit of trivia for this Northwest chiropractor-history-buff — and my quest to learn more about it is not over — it seems that its disappearance was inevitable and probably best. I guess my first thought wasn’t too far off: bizarre. Thank you Puget Sound ChiropracTOR, Dr. Caryn, for getting me started on this SCC research adventure! 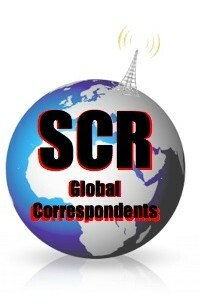 Click here to listen to our report on the SCC. Click here for a list of sources consulted for this article. Click here for a “work in progress” sourced timeline of the SCC. Thomas Lamar…. for once I agree with you! Good riddance to the Seattle College of Chiropractic. It’s schools like this that make BJ’s blood boil. You were kind not to print his name, but I will — it’s there in your picture of his so-called diploma. I remember C.A. Traub, the principal of this “school.” How dare he sully and defame the trust my illustrious father placed in my keeping. I should have exercised my schoolmaster authority over him when I had the chance! What that boy needed was a good paddling! To describe me as an “ignoramus” and a “money grabber” is unconscionable. He should look in the mirror!! And then to have the audacity to boost his school by riding on PSC’s coattails of world renown excellence and reputation — only to turn around and tell people they’d be “wasting their time to attend my institution.” Shame on you Traub. You are despicable! How can you say YOUR school is “the only school in the country where chiropractic is taught?” To you I say… where is your sanipractic now?? What’s wrong. Cat got your tongue? …. I definitely do NOT Approve, Traub! You will forever be on my Naughty List. …And now that I think about it Lamar, I do not approve of YOU either, rehashing this garbage! I will never fully understand what Mabel sees in you. Thomas Lamar, Todd Waters here…. Let me first apologize for the brashness of my BJ-alter-ego, but I needed to use his credentials to weasel my way into the “DC Angle” of MY blog. …Pretty sneaky taking over my Chiro-Picker article like you did. I suppose we’re even now. But I do have something to say that all chiropractors and chiropractic enthusiasts, like myself, should take note of. 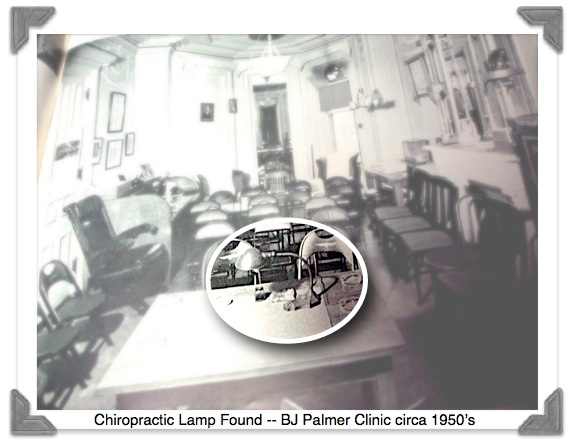 Chiro-picking is a quest for lost chiropractic relics and stories in order that they be brought to light. I coined the phrase. 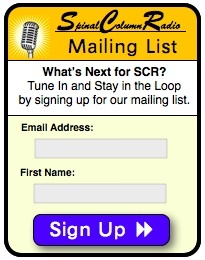 And while the casual reader might think I should be very upset at you for taking over my feature Chiropicker’s blog here at Spinal Column Radio, I am not. You see, ladies and gentlemen…. I do not take issue that Dr. Lamar is Chiro-picking. Actually it pleases me very much. I have a pet peeve when it comes to Chiropractic history, and that is when people adopt the attitude that there is “Nothing new under the sun.” To me this phrase suggests that Chiropractic history is fully documented in archives and publications, and that there are no more exciting historic discoveries to be made. I am certain as long as we keep seeking, we will continually uncover very exciting revelations to the Chiropractic story. For example, just this year, 2013, we gleaned a collection of DD Palmer’s pre-chiropractic writings that were not previously available in any archive or book. Who knows what else could be out there waiting to be unearthed! (If you didn’t know already, we’re good pals). Then it dawned on me: I don’t share his interest in this topic, and therefore can’t be very helpful. Nevertheless, I muster up an ounce of initiative and put my chiro-picking skills to work, but still can’t dig up anything on Seattle College of Chiropractic. On this topic, Dr. Lamar proved to be the better chiro-picker than I. Because the college was located in his home state of Washington, he had a desire to seek out its buried history. Of course I wanted to help my friend, but my efforts found nothing and were soon abandoned. It all turned to a cold case quick when my attention was diverted to the hot, steamy, microwaved plate of mush in front of me. (How tempting those peas and carrots float in a boiling apple crisp). Dr. Lamar had the home team advantage. My futile internet searches found nothing of use. Currently, information pertaining to Seattle’s College of Chiropractic is not bountifully posted into the World Wide Net. But this information exists in local archived newspapers, city halls, and even the sweet old lady who loves to tell stories of the past. Thomas had the drive and proximity to go investigate his topic of interest, where I did not. These are essential to the success of ANY Chiro-picker — where one finds what he seeks. Well played Lamar! You’ve outdone me this time. 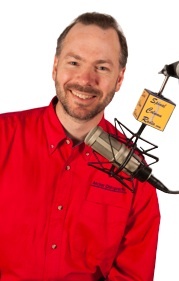 Todd Waters is not a chiropracTOR but a chiropicKER. He is an avid antique collector who fancies himself as one who finds things — but in an ironic series of events, he can honestly say that he did NOT find chiropractic… it FOUND him! And now he proudly dedicates his time and talents to this amazing profession through his Chiro-Picking skills and comedic wit of bringing “BJ” back to life. 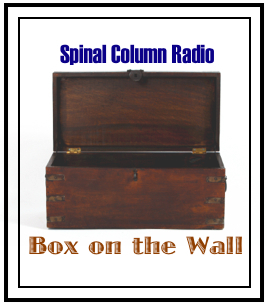 Waters can be found hanging out in the various chiropractic history hubs on Facebook and contributing regularly to Spinal Column Radio through this blog as well as on air — including his prized role of resident jingle singer.